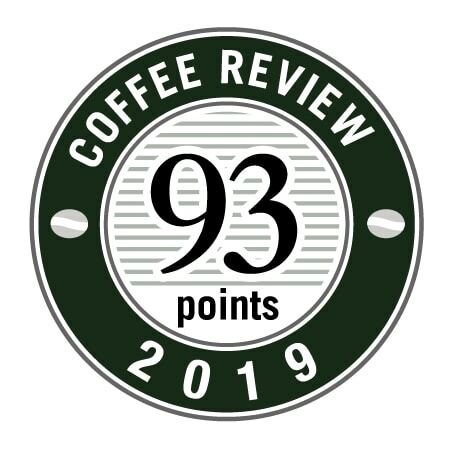 We received a 93 point score for this coffee from Coffee Review in February, 2019. Delightfully floral with an explosive citrus melange. 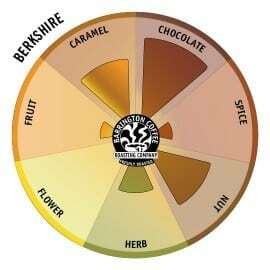 Flavors of bergamot, lime zinger, red berry and violet pastille. Intensely concentrated. The Feku Double is a Grade 1 coffee produced by the 600 family-owned farms surrounding the washing station owned and operated by Feku Jiberil in the town of Tomme. Tomme is located in Uraga Worda which is west of Gedeo (think Yirgacheffe) and north of Hambela (another favorite of ours). This is our first time offering a coffee from Uraga. 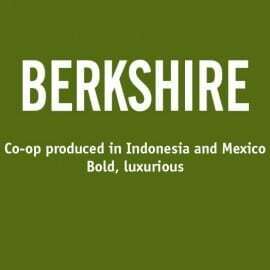 This coffee is carefully washed and undergoes a lengthy, double fermentation for forty-eight hours, a twelve hour soak and is then sun dried on raised beds. With this intense preparation and sorting, the coffee has received a Grade 1 classification, rare among Ethiopian coffees. Its flavors are captivating. After repose, we seal this coffee in Grain-Pro barrier packaging in Ethiopia and then send it on its way to our Roastery where we preserve the green coffee under hermetic seal until it is roasted as part of our Barrington Green Seal Program© . 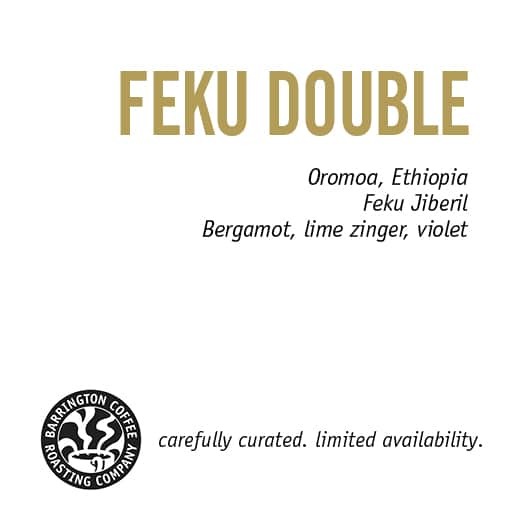 The Feku Double is in very limited supply and is only available as a part of our 2019 Winter Curated Collection. 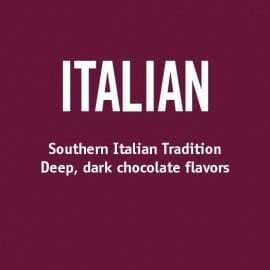 This Collection includes smaller, 4 ounce bags of three particularly exotic coffees; Margaritas Noir from Valle de Cauca, Colombia, Feku Double from Oromia, Ethiopia and Korgua Peaberry from Tambul, Papua New Guinea. We have designed this collection to inspire every coffee lover along their culinary journey. This coffee will be roasted and sent only on Wednesday of each week.